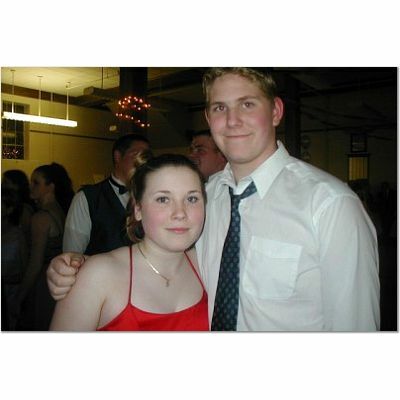 Current Events | Officers | E-Mail and DeMolay Website Links | Pictures | What Is DeMolay? Here are some pics of the best looking chapter in Massachusetts!! Well ok, but at least we know how to have fun! Bro. 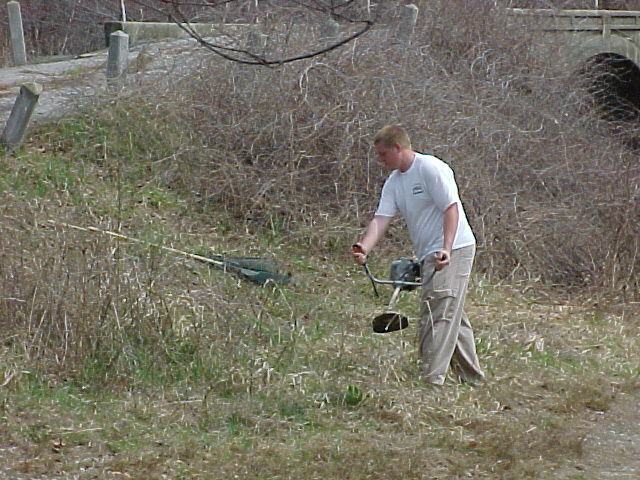 Eric Kierstead works at the Stephen D. Kelley Conseravation area, cleaning up along the riverside. 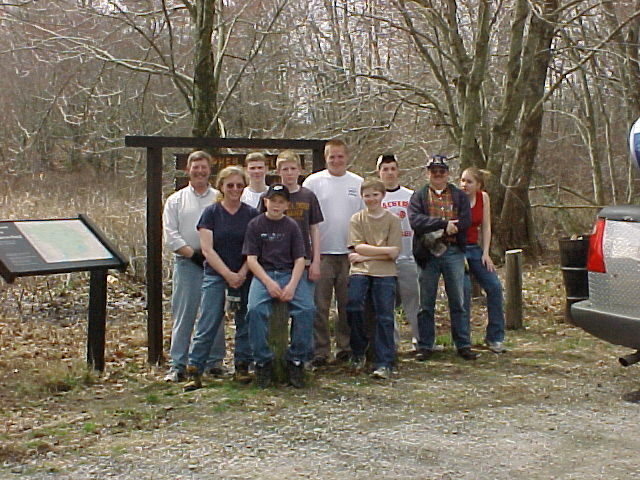 Middleborough Chapter members pose in front of the sign dedicated to Middleborough Chapter Order of DeMolay at the Stephen D. Kelley Conservation in Lakeville, MA. Bro. 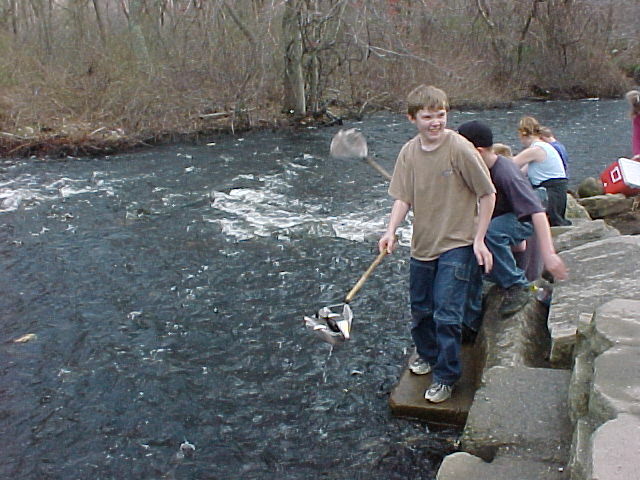 Tim Blanchard comes up with a net full of Herring at the Middleborough Herring Run as Bro. Jon Pollit looks on.